The ball has dropped, the confetti has been swept out of Times Square, and 2015 is in the books. 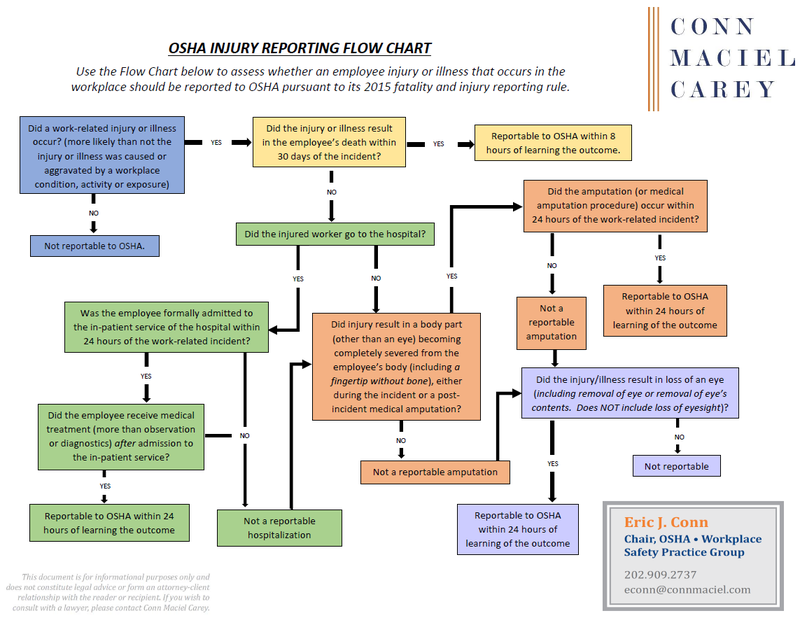 It’s time to look back at the year and take stock of what we learned from and about OSHA over the past year. 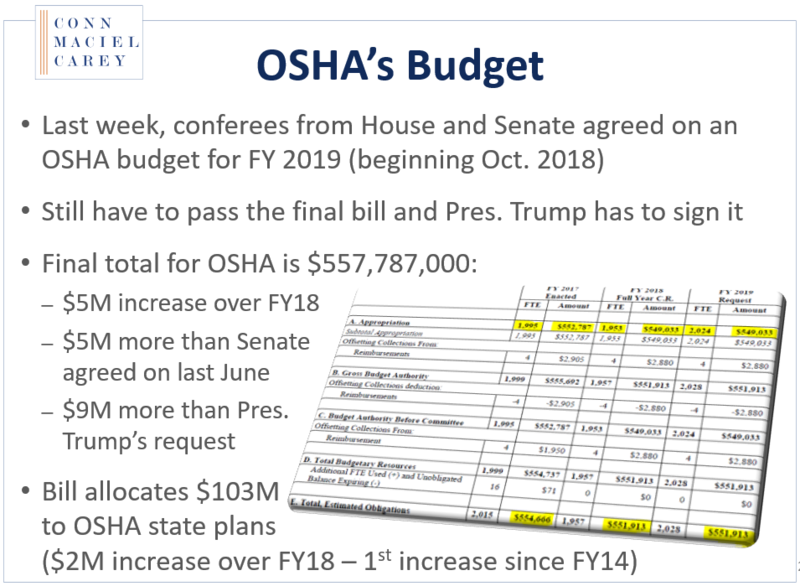 More importantly, the question on everyone’s mind (well, maybe just ours), is what can we expect from OSHA in this final year of the Obama Administration? This webinar event reviewed enforcement and rulemaking issues from 2015, and identified the Top 5 OSHA Issues employers should monitor and prepare for in the New Year.